Based in Adelaide, TWCS is a mobile checking, calibration & repair service of Torque Wrenches, Torque Screwdrivers & Torque Multipliers used in various applications. Experience is spread over a broad range of market segments including Automotive Industries, Motor Vehicle Dealerships, New & Used Cars, Bus & Truck, Road & Rail, Manufacturing & Assembly, Heavy Industry, Construction & Engineering, Power Generation, Oil & Gas, Aviation....... basically anything with nuts & bolts. No industry is too big or small. How can we help you? Well..... being a mobile service that operates 7 days a week we can save you valuable downtime? How long do you think you could you go without some, or all, of your tools? Well you won't have to worry about coordinating your wrenches, arranging a day that fits in with your work loads, packing and sending them off site, and then having to wait for them to be returned, which can sometimes be days. We come to you and take that burden away for you. Checking and some calibrations can be carried out on site. If repairs are unable to be carried out on site, your tool will be taken back to our workshop and a quote for repair will be provided with an anticipated return date. Tools will generally be returned the next day, of course depending on parts availability. Want no downtime at all? Why not try our weekend service. Your tools can be picked up on Friday afternoon and returned on Monday morning, at no extra cost! 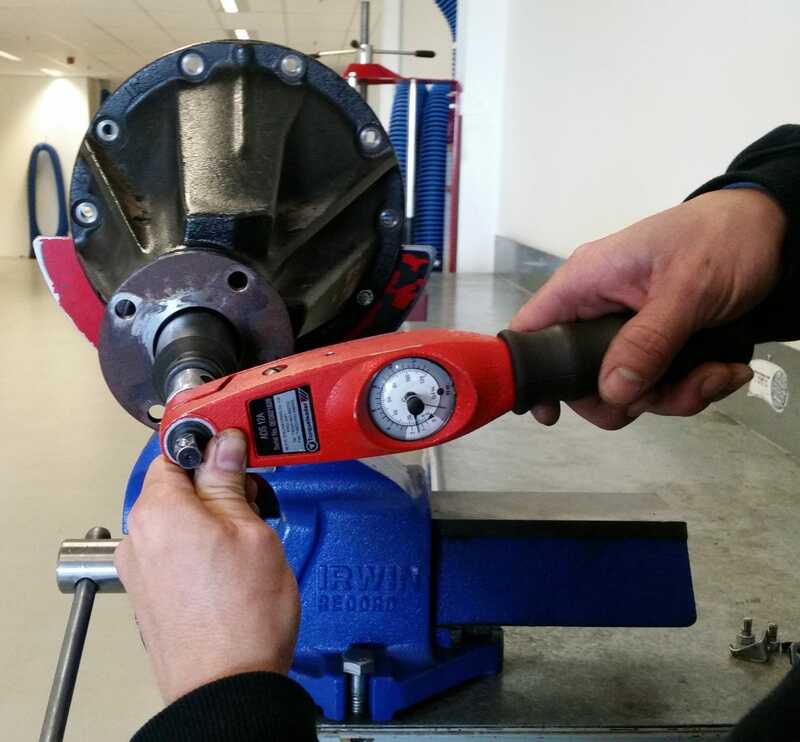 Looking to purchase a new Torque Wrench? We offer very competitive prices on a range of new Torque Wrenches, Torque Screwdrivers & Torque Multipliers. 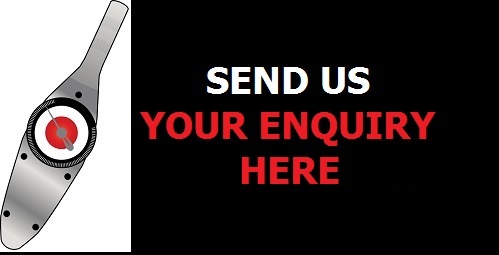 Check out our product range and request some prices. We can do the ordering, and depending on stock availability, delivery can generally be the same day! We have many wrenches available for loan if required, and to save you downtime in having to send someone to pick one up, we'll deliver to you! TWCS mobile vehicle is fitted with Protest Equipment for checking & re-calibration, and covers all makes and models of Torque Screwdrivers & Torque Wrenches up to the range of 1500Nm. Our Protest equipment is certified annually to NATA standards to ensure accuracy is maintained at all times. During each check, function tests are carried out to ensure that the integrity of your wrench is maintained and the tool is fit for service. Written certification comes with each check, re-calibration or repair, and of course, at no extra cost! We highly recommended that manufacturer's parts are used to maintain your tool in top working order. Test & Tag - Calibration compliance labels are included, if required, for each wrench which certifies checking & next due dates. A complete service history is kept & maintained of all your tools, and includes an automatic reminder service should you need one. Let us do your calibration management for you.